The Action Junkies Podcast is back baby back. 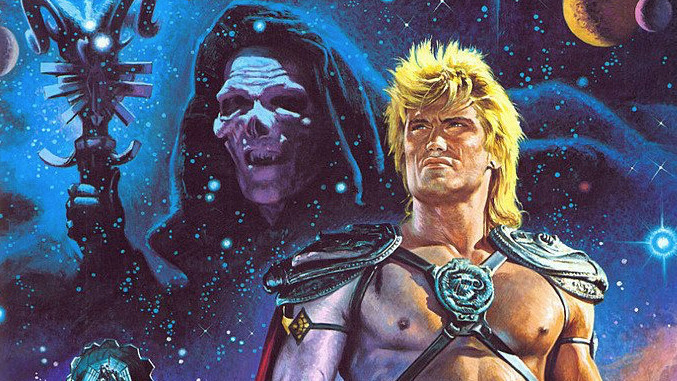 After some time away due to busy lives Chris and Jade return with an episode discussing Masters of the Universe starring Action Junkies favorite Dolph Lundgren. Naturally we got on a tangent and most talk about other stuff such as remakes, Batman Vs Superman, fast food and the Lars von Trier film Nymphomaniac. Watch out for some more podcasts in the very near future. You can also subscribe to The Action Junkies on iTunes or add this link to your podcast aggregator.